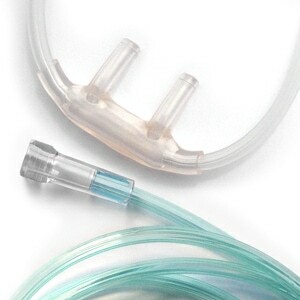 The unique elastomeric properties of Comfort Soft Plus cannula tubing minimizes friction and shear forces on the skin so that the cannula sits softly and comfortably behind the ear and on the face. 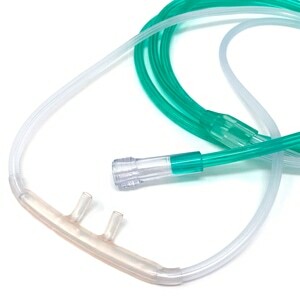 Comfort Soft Plus cannula nasal prongs are slightly angled to enhance and promote proper alignment on the face; and the included 4 foot crush resistant tube is dark green for increased visibility and safety when in use. Timely delivery and seems to be as advertised! Both work equally well for her high-flow need. They really deaden the noise of the oxygen flowing through the tube, which makes it easier to hear. They are comfortable as well. She doesn't like so much that they are green, as she feels more conspicuous that way. And she likes the 7-foot one better for her indoor oxygen concentrator, but the 4-foot one is better for her portable machine. Direct Home Medical is always well-priced and excellent service! 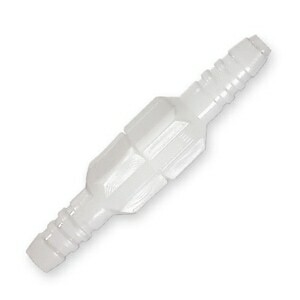 My cannulas are a dream compared to the other high flow cannula that are available online. First, being a shorter than average adult, the 4-foot length is easier to maneuver around with. I'm not catching the connection swivel on furniture corners or under bedroom or bathroom doors. As for the softer material used, I don't have all the sores in and around my nose. The entire cannula is a dream. As for DirectHomeMedical.com, they had my order to me in under a week at a very competed price that beat their competitors when you buy multiples. I'm a very happy customer. 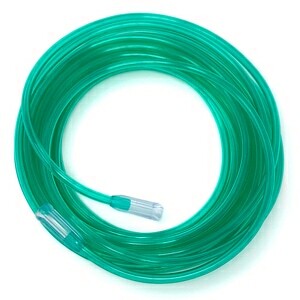 I found out I needed to use a high flow tubing after a hospital stay. I ordered them from DHM aand they work great. I really like the soft Cannulas so much. The hard cannulas were irritating to my ears. These are so much better. I just wish they weren't so expensive.